I've written before about the iPhone's rapid destruction of handheld gaming systems (sorry Sony PSP, Nintendo DS, and others). Portable gaming systems are struggling as the iPhone (and others) offer full gaming consoles within a phone, messaging system and internet device. How can the PSP and DS compete? 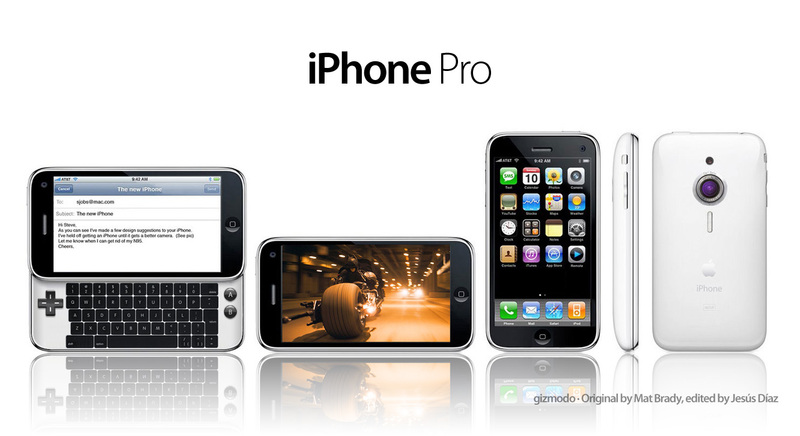 Currently, the iPhone is taking market share because its price point and ease of use. It has yet to truly compete on game quality because, like it or not, the games are all novelties. The games have solid graphics (not amazing - but consumers don't expect a portable PS3) - but the game-play is generally weak: tilt the phone and move jerkily right, left, forward, backward. This is fun for a little - but doesn't offer longterm game-play. In the current format, will a Mario Brothers or Madden Football exist? Simply put: no. But in 2009, game-play will be solved and we will be willing to fork over $10.00 - $25.00 for big titles that offer extended play. Someone will figure out how to add a control pad atop the screen. Someone will figure out how to layer that with the accelerometer. Someone will figure out how to make successful titles like Madden Football, Metroid, Mario, Little Big Planet, etc iPhone compatible. The Gameboy solved it for years and iPhone developers will do it in 2009... beating Nintendo and Sony in the process.